I'm Not Guilty...Why Do I Need a Lawyer? Find answers to important questions in our FAQ. 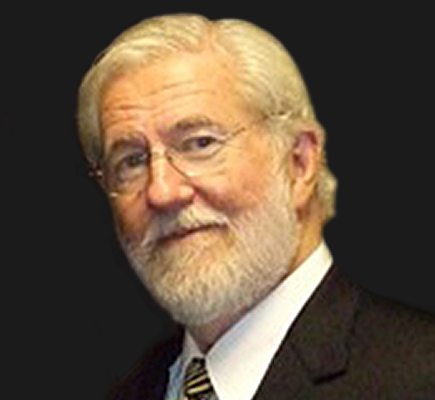 George Parnham is an expert on the defense of individuals with mental illness. Parnham & Associates offers multi-lingual staff; we speak English, French and Spanish. "We believe that just as we have enjoyed the benefits of living in our community, and in our Country, we have an obligation to give something in return ... I can't say I ever enjoy facing a phalanx of cameras...I do it because the media is often the only way my clients can be heard. Sometimes their stories, and the crimes with which they have been charged, are so painful and complicated that the average person cannot begin to grasp the real issues of the case in the sterile and hyper-controlled environment of the courtroom. Speaking to the media at the end of a long day is sometimes our only hope that the community will understand the real issues involved in my cases. These are important things which affect all of society. My own notoriety is only incidental to the process." If you have been accused of a crime, please contact us today for a free consultation with an aggressive and resourceful criminal defense attorney. We will work tirelessly to ensure the best possible outcome for your case. After reviewing the form an attorney will contact you, at which time you may discuss confidential matters. The lawyers of Parnham & Associates are dedicated to defending the rights of the accused and our criminal defense attorneys are committed to the presumption of innocence. The criminal law attorneys at our Houston, Texas firm assist clients throughout Harris County, Fort Bend County, Montgomery County, Brazoria County, Waller County and Galveston County: including the communities of Katy, Galveston, Beaumont, Montgomery, Sugar Land, Baytown, League City, Clear Lake City, Pasadena, Humble, Deer Park, Cleveland, Angleton, Richmond, Hempstead, Conroe, and Pearland. Copyright © Parnham & Associates.